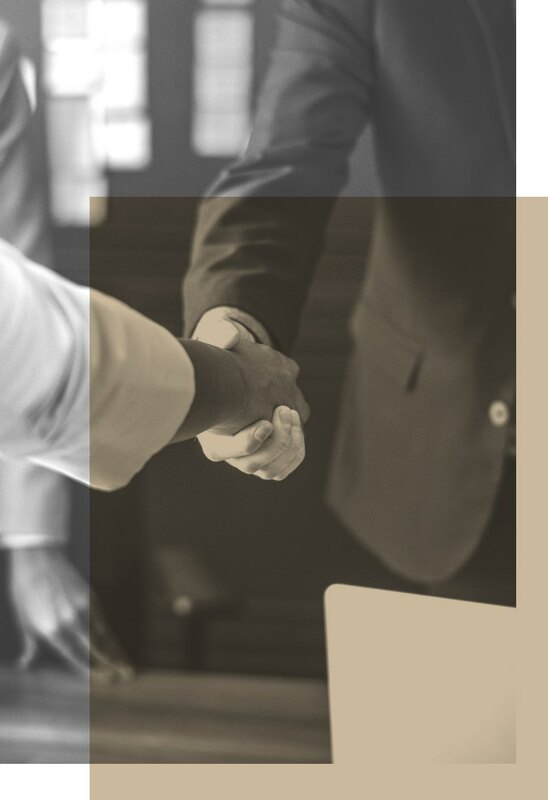 With a goal of helping employers avoid litigation through timely advice and training on the myriad laws and regulations, our team can provide advice in every aspect of the employment relationship. This includes hiring and contractual issues, employee compensation and benefits, policy and procedure review, and drafting, leave issues, and discipline and termination issues. When litigation cannot be avoided, or for clients who find themselves the target of an investigation by a governmental agency, our employment liability lawyers have years of experience working with the Equal Employment Opportunity Commission, the Department of Labor, and OSHA. Whether it’s a collective action or a small single plaintiff case, we’ve got a wide range of expertise.